High tones, purple color with dark cardinal glints. A very intense nose with deep tertiary spices like clove, roasted nuts and varietal stewed fruits. 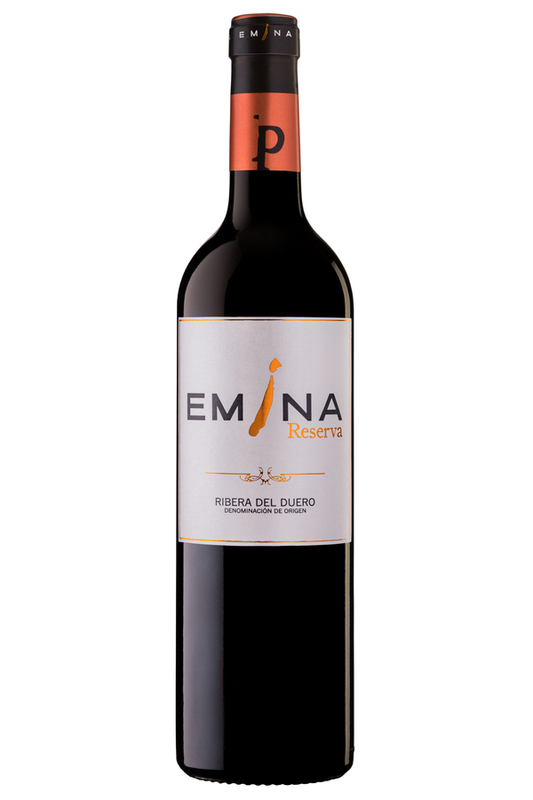 On the palate, there is a broad, remarkable structure of sweet tannins and a long, lingering finish.